At Cornerstone Homes, we believe in carefree, leisurely living. All of our single-family floor plans are designed with your lifestyle in mind, allowing you to feel both comfort and luxury all at once. Our Washington floor plan is no exception — this gorgeous plan is the pinnacle of a dream home! With 2 bedrooms, 2 bathrooms, and 2,182 square feet of stunning space, the Washington is the ideal living space for families of all sizes. A gorgeous living room, dining room, and spacious kitchen will ensure that all family members and guests are comfortable at all times. 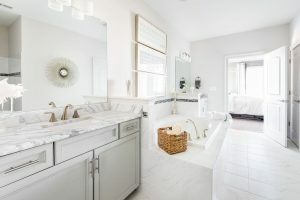 You’ll also find a spacious first-floor owner’s suite with a huge walk-in closet, along with an option for a soaking tub with split vanities. When you live here, luxury and comfort are the realities of your everyday life. 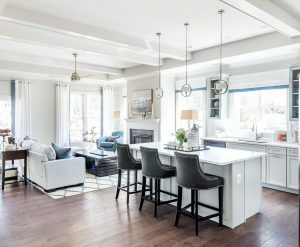 Not to mention, a covered outdoor patio and options for a sunroom, sitting room, or den will let you soak up every last ray of spring and summer sun. 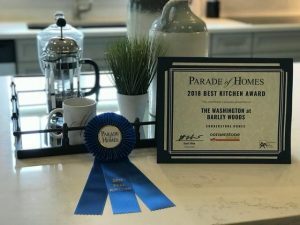 When you choose to build the Washington plan, offered in Barley Woods, The Cove at Magnolia Lakes, andChickahominy Falls, you’re not only getting the home of your dreams, you’re also getting the community of your dreams. 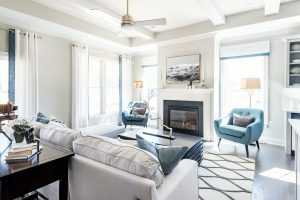 These communities come equipped with a clubhouse, pool, winter fireplace, summer fire pits, fitness center, grilling areas, pocket gardens, and most importantly, the kindest and most friendly neighbors around. 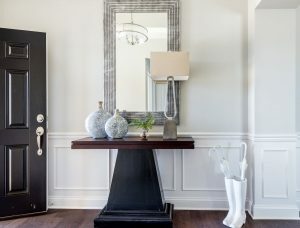 Easy living starts with the righthome — and Cornerstone Homes knows exactly what that means. 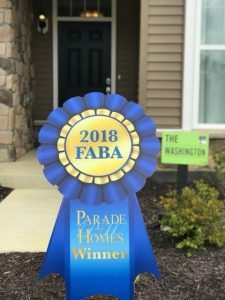 Single-level living, maintenance-free exteriors, and wide hallways and doors are just a few of the features that the Washington home offers, ensuring your comfort, happiness, and health every single day.